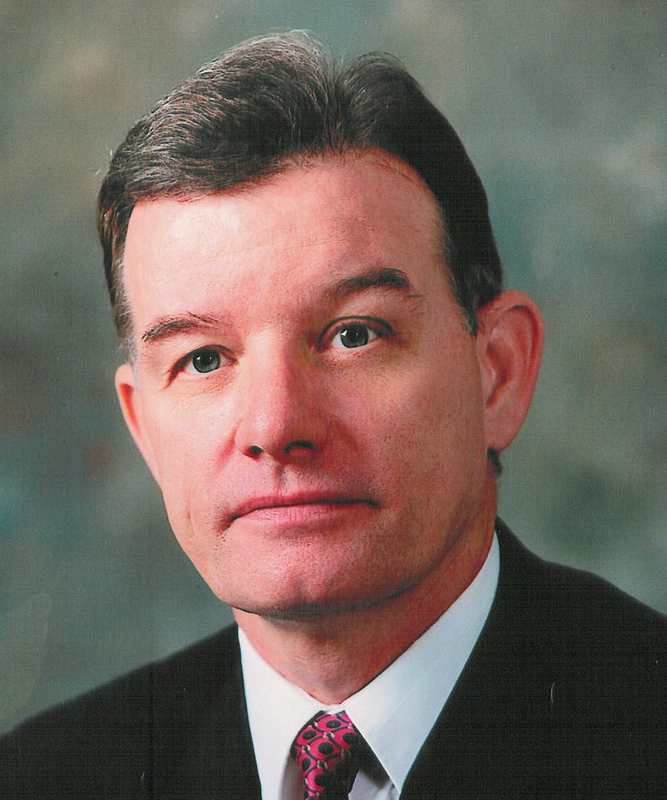 Ronald A. Rodger Law Group, Ltd.
Ronald A. Rodger has been a trial attorney for over 30 years. He handles primarily personal injury and criminal trials, concentrating in DUI -Driving Under the Influence. He is a member of Illinois Bar Assoc, President and founder of Trial Lawyers Association Will/Cook Inc., Twice Candidate for United States Congress, Admin. Asst. to State Comptroller Michael Bakalis, Republican Businessman of Illinois 2001. Selected Bremen High School Hall of Fame. Graduated Northern Illinois University, B.S. Ed. 1968, M.A. 1970, Juris Doctor of Laws 1980. Delegate Paris Peace Talk 1971. Copyright � 2012 Ronald A. Rodger Law Group Ltd. All Rights Reserved. Hosted by GoDaddy. Web Design by Savannah Guerrero, Manteno IL.